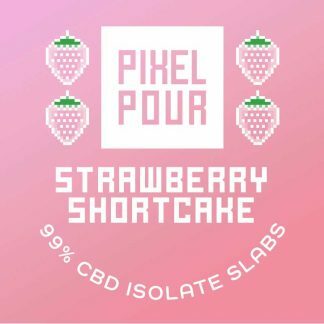 Pixel Pour is welcoming slabs to the family! 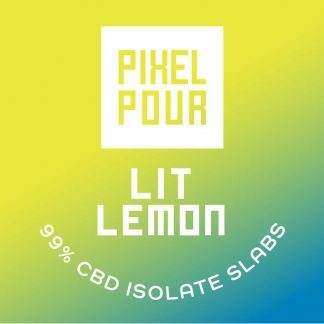 Explore juicy new custom-blended terpene-based flavors with Pixel Pour Slabs. Lit Lemon has been one of our most popular vapes with it’s bold and candied citrus notes. 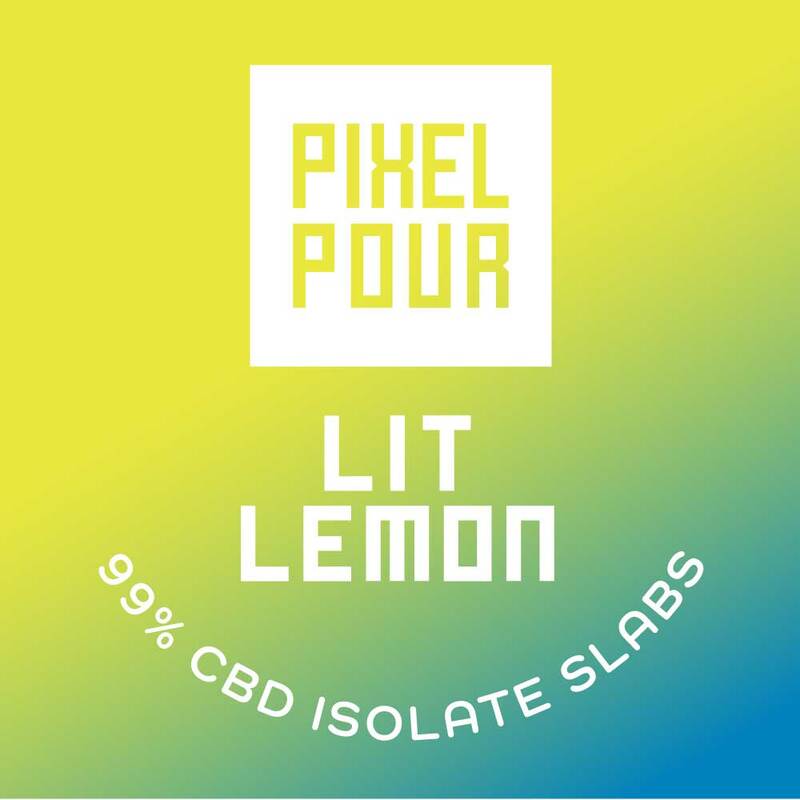 We’re bringing this luscious flavor to your dab palette with Pixel Pour’s Lit Lemon Slabs. Layers of bright and zesty lemon and sour candy mix together to create the perfect sweet citrus swirl. Made with 99% CBD Isolate. 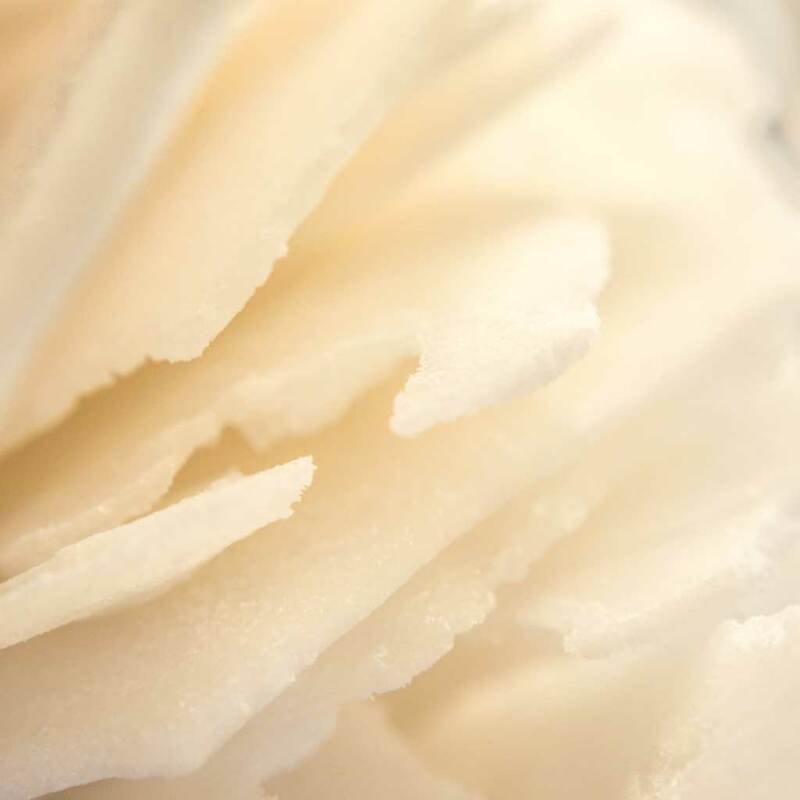 The isolate’s barely-perceptible flavor and smooth mouthfeel creates a “blank slate” for this lush and fragrant terpene profile. 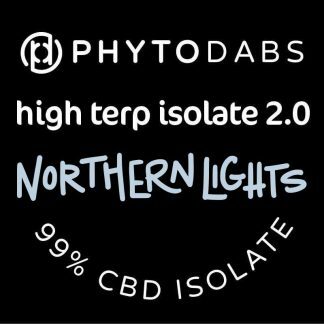 THC-free and easy to dab, vape, or top a joint/bowl. Try adding to your medical marijuana extracts for a more balanced cannabinoid ratio and sweet smothering of flavor. Get the zest of a fresh lemon candy in the heat of the summer with Lit Lemon Pixel Pour Slabs! Sweet and sour just like your favorite lemon candy, this potent citrus blend hits your tastebuds like a zap of fresh lemon. 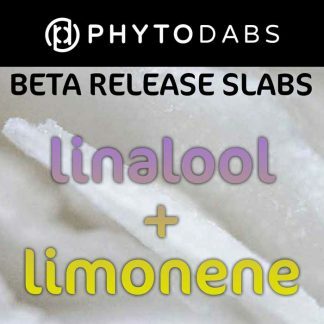 This slab is high in terpinolene, limonene, and beta-caryophyllene. These terpenes are uplifting, anti-inflammatory, and calming.